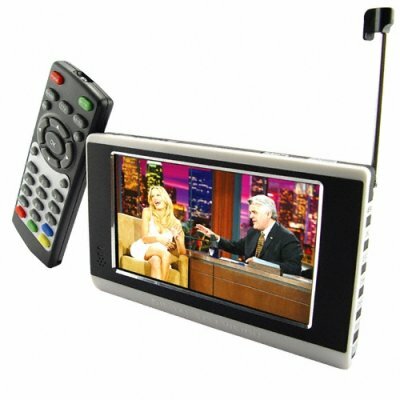 Successfully Added PMP with DVB-T - 4.3 Inch Digital TV Player to your Shopping Cart. If you want crystal clear digital TV as an option for your MP4 player, this is a model that you should take a good look at. With a wide frequency and bandwidth range for a host of countries, MPEG-4 (AVI, WMV and ASF) movies at 480x234 resolution as well as MP3 and WMA music, and even AV OUT for connecting to a big screen to share the digital love with your friends as well as so much more, this is a piece of hardware that will exceed your expectations in every way. Treat your customers to a nice surprise by stocking this low priced PMP as a feature item for your physical or online store, or use Chinavasion's no M.O.Q. blind dropshipping to resell on eBay, Amazon or uBid for some hefty profits.